Let's start off with some background info. 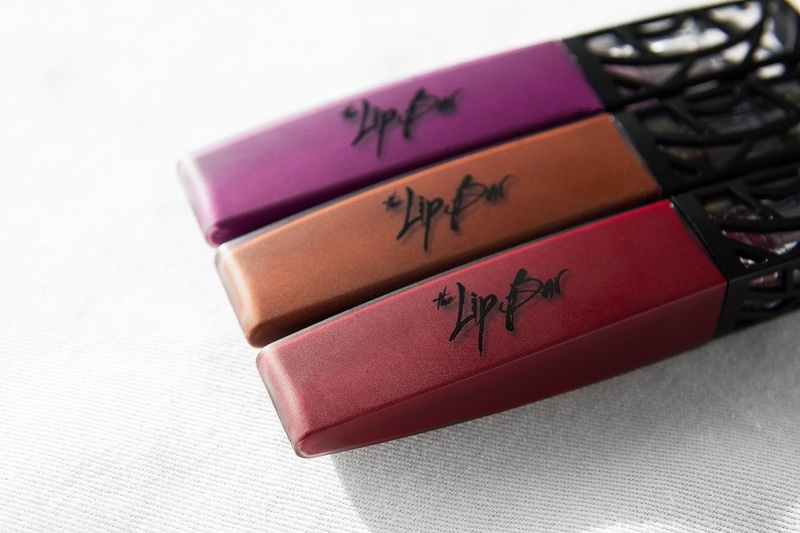 The Lip Bar is a black owned beauty company, ran by girl boss Melissa Butler. 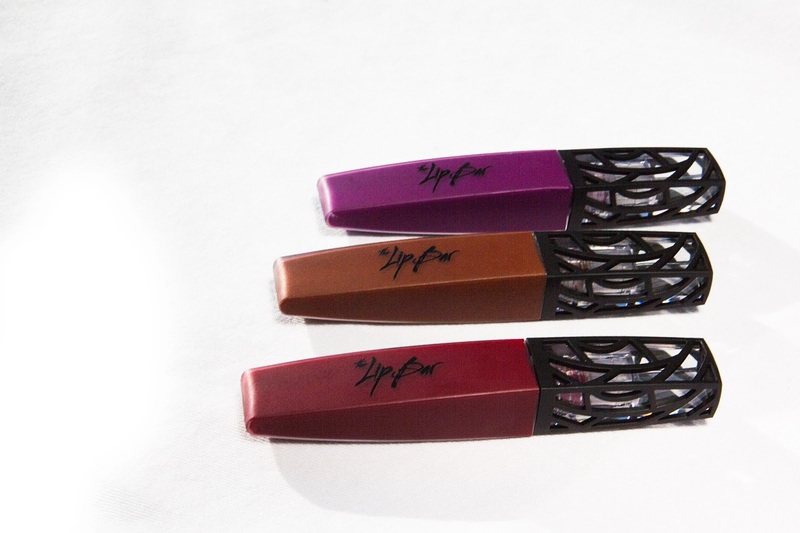 It specializes in lipsticks and liquid mattes that are trendy and afforable. Despite being shot down by Donald Trump on ABC's Shark Tank a few years, Butler kept on pushing, and eventually made her dreams come true! She wanted to break barriers and challenge the typical beauty standards, and that's exactly what she did. 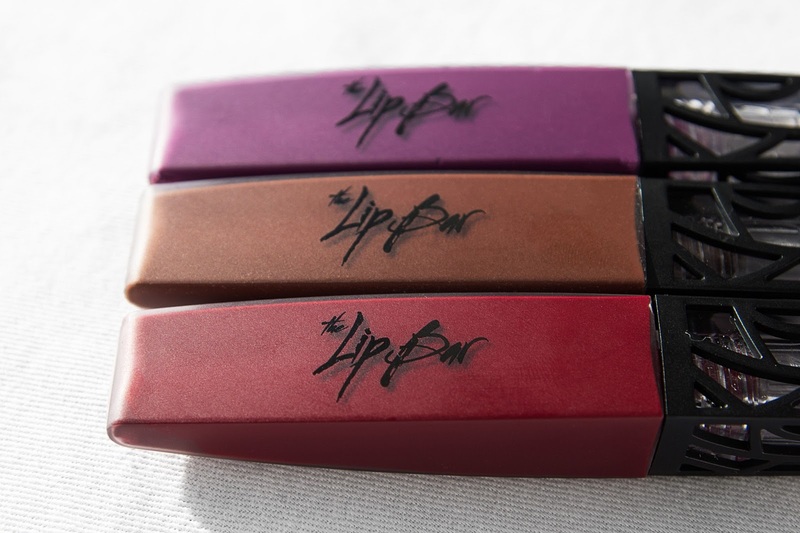 The Lip Bar just celebrated five years on February 21, and I couldn't be more happier! Please check out her story and follow her for inspiration. This woman is truly incredible! 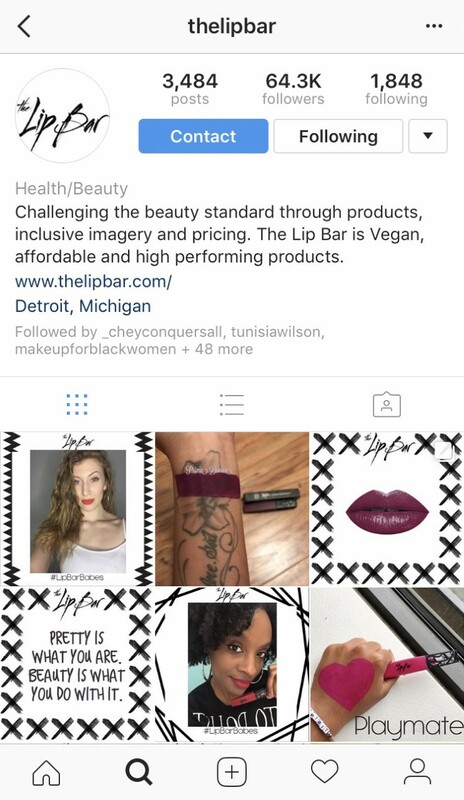 Though The Lip Bar is black owned, it is not for women of color only. The Lip Bar is all about diversity! There's a shade for everyone: every race, ethnicity and complexion. The products don't contain harmful chemicals, so they're all super safe.The ingredients are vegan, paraben-free and gluten-free. Now I did swatch these, but unfortunately didn't take photos for you guys. (Don't kill me!) I promise to do a post dedicated to that very soon!! However, I'm sporting Bawse Lady in my most recent post, you can check it out here. The packaging is super cute! I love these tubes, and the tops are to die for. They're super easy to apply and don't dry your lips out. The wear is extremely long-lasting. Prima Donna is the purple shade. Its so electrifying! I bought it to replace another shade of purple that I lost on a trip to Miami. *cries* Luckily for me, Prima Donna ended up being perfect! I really didn't expect anything less. I love red lipstick, so Bawse Lady was must! It's the red shade, obviously, and omg!! It looks good on anyone. This is the one Bri really convinced me to grab. The brown one, is Savage. I know brown lips were popping in the 90's, but the trend is back and better than ever. I've tried browns before, and wasn't always too pleased, but Savage is lovely!! Just the right amount of chocolate! At $13 each, these lippies were a steal. I plan on getting more for sure!!! P.S. 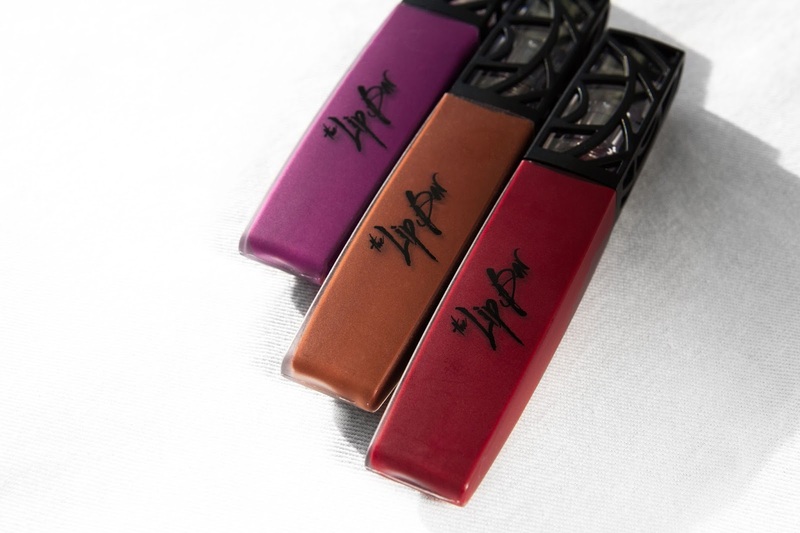 Bawse Lady and Prima Donna are both sold out, but be on the lookout because they just might restock!